Words to describe our resident Orca whales : mystical, stunning, surreal, beautiful, majestic… the list goes on. Our resident pods (J, K, and L) are typically in the Puget Sound from April through October which just so happens to be charter season. 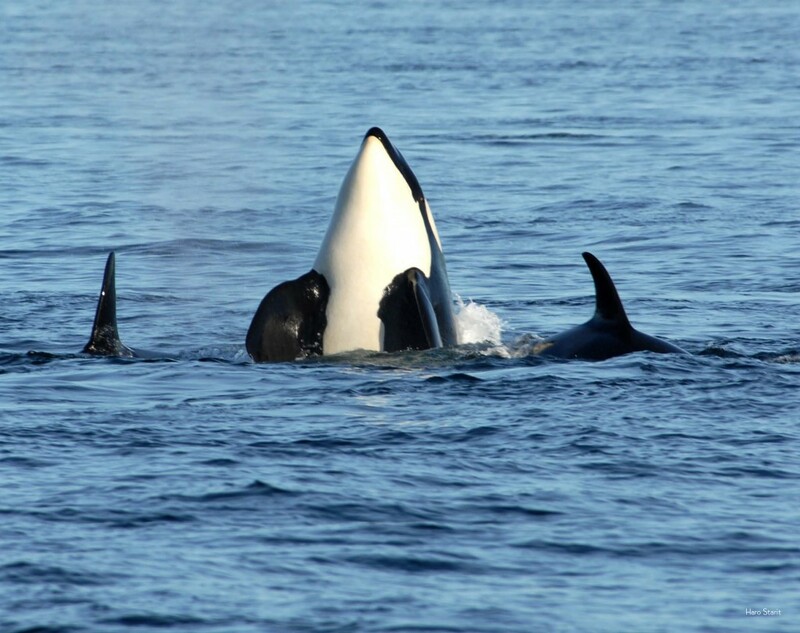 It’s very common for charter guests to happen upon a pod of these gorgeous mammals so keep your eyes peeled! Trust us, this is better than any marine park or aquarium! Word to the wise: Remember that our resident pods are protected by both state and federal guidelines which are there to protect them from disruption. Boaters must keep 200′ yards between themselves and the Orcas. Other places you can learn about the Orcas include The Whale Museum (great if you have kids aboard!) and The Orca Network.